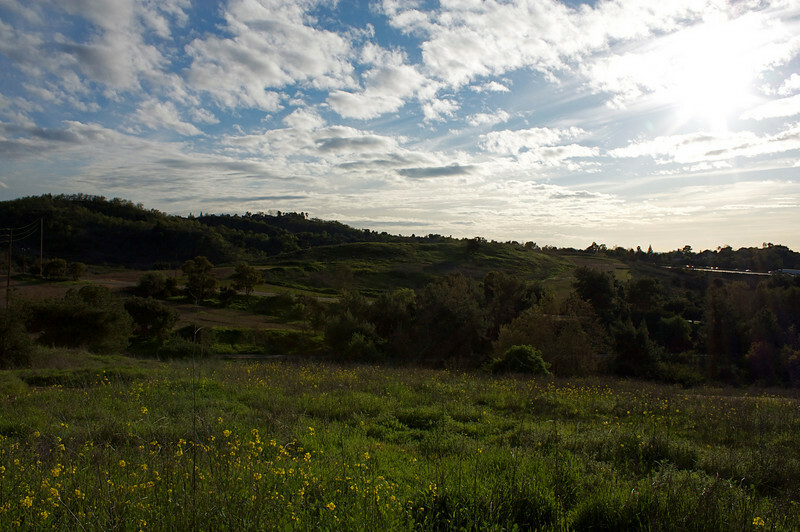 I took these photos following a few days of rain at Frank G. Bonelli Regional Park in San Dimas, CA. It is part of LA County's Regional park system. It's a great local resource! If you look closely, you will see some small private planes in the sky; Brackett Field is just east of the park. Frank G. Bonelli Park, San Dimas, CA, 2-23-09.